You can rely on familiar standards of quality with Mercedes-Benz Genuine Remanufactured Parts. With parts remanufactured by our experts, we guarantee quality and safety – as well as the same warranty we provide with our new production parts. The remanufacturing process for Mercedes-Benz Genuine Remanufactured Parts is stringently tested and involves a number of stages. From full component disassembly to cleaning and visual, measurement and electrical checks, everything is carefully inspected. Final testing for all Genuine Remanufactured Parts is carried out to the same exacting standards that are applied to new parts. 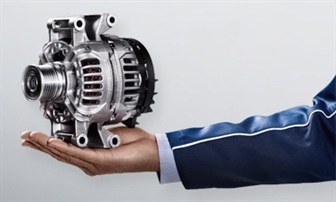 Mercedes-Benz Genuine Remanufactured Parts represent an economical, environmentally compatible alternative. Since remanufactured parts don’t have to be produced from scratch, less energy is required. Recycling used parts also saves on valuable raw materials and reduces emissions. 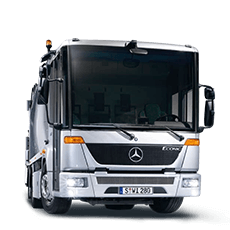 Completely remanufactured to the latest Mercedes-Benz specifications. Tested to the same standards as new Mercedes-Benz Genuine Parts. Full Mercedes-Benz Genuine Parts Warranty*. Global Mercedes-Benz initiative for environmental sustainability. 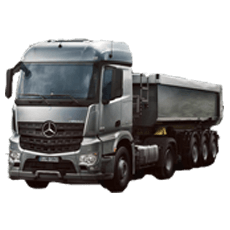 *12 month unlimited kilometer warranty for all Mercedes-Benz Genuine Truck Parts only. 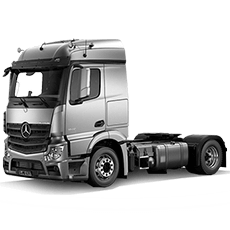 For further details on warranties for heavy commercial parts and accessories please contact Orange Mercedes Benz Trucks.